The most important properties in fencing are speed, alertness and experience. We have taken the liberty to use these properties as an encouragement to concentrate on our core task – fulfilling your requirements as a customer. 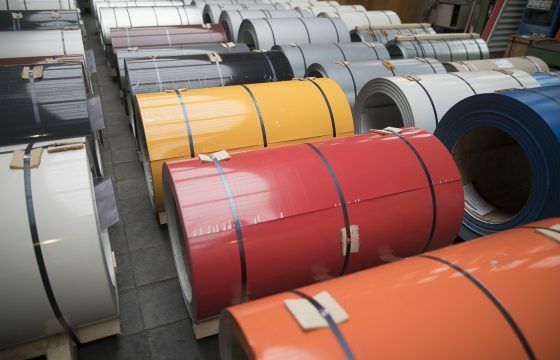 Due to a well-stocked quantity of materials at all times, a fast availability of all colours and also because of a just-in-time production of the material, we are able to react flexibly to your enquiry and to optimise our delivery processes. Quality and service combined with our customers’ satisfaction are always on our mind when planning our internal processes. Fischer Stahl packages the material with its own production equipment – individual to customer requirements. Constantly further developing the machine park is important to systemically advance the brand in the long run. We deliver your goods reliably to the requested location. From our main location in Netphen, North Rhine-Westphalia, we supply customers in Germany, Austria, Switzerland, the Benelux, Italy, Hungary and beyond. 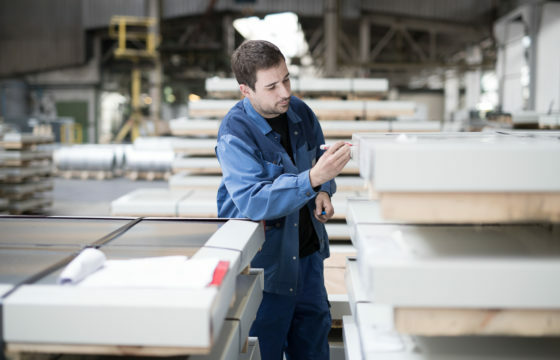 Working together with leading steel manufacturers enables us, to guarantee highest production standards. Our test laboratory for measuring colour hues as well as analysing chemical and mechanical steel properties will guarantee a certified quality of our material in compliance with DIN EN ISO 9001:2015. Our company has constantly further expanded its system competency during the past few years. 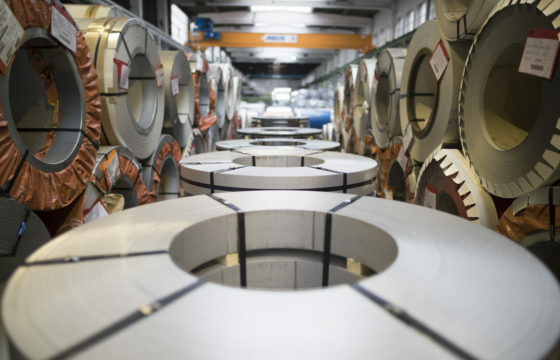 The Fischer Stahl brand today stands for innovative processes and excellent performance in respect of coil-coated steel and surface-treated coils, small coils, slit strips, sheet metal and cut-to-size plates as well as surface treatment. In respect of steel constructions, the building industry, roof- and façade technique as well as the plumbing trade we are amongst the leading steel-service-centers in Europe by offering highest quality. Systematically expanding our logistic competences and state-of-the-art production technologies contribute to keep our brand flexible. 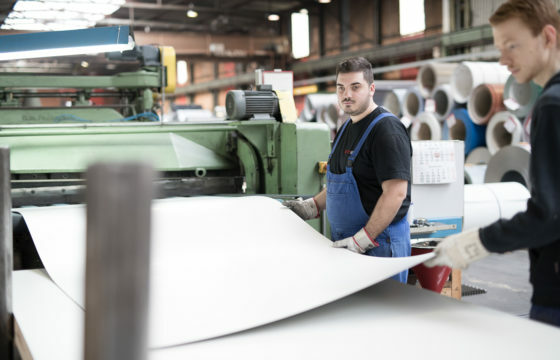 Our company has a customer-orientated Sales team, state-of-the-art warehouses and production facilities at the main location in Netphen, situated centrally in the triangle of North Rhine-Westphalia, Hesse and Rhineland-Palatinate. In addition, we work together with external Sales partners and thus guarantee a fast reaction time. Our customers trust us because of our specific know-how and innovative services. By systemically extending our consulting-, production-, and supply competences we ensure that our present position on the market is secure and is expanded at the same time.